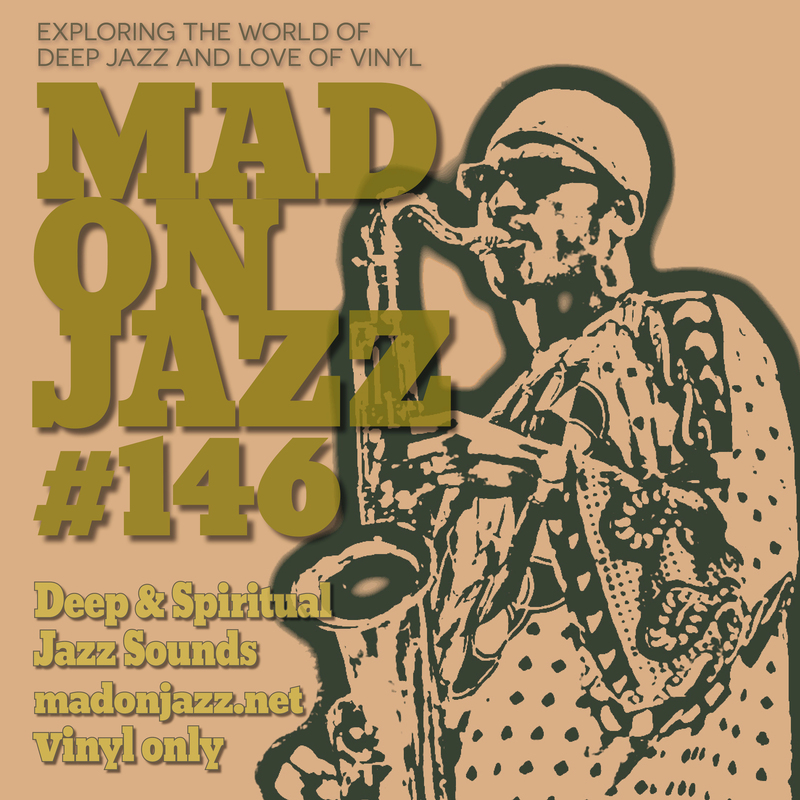 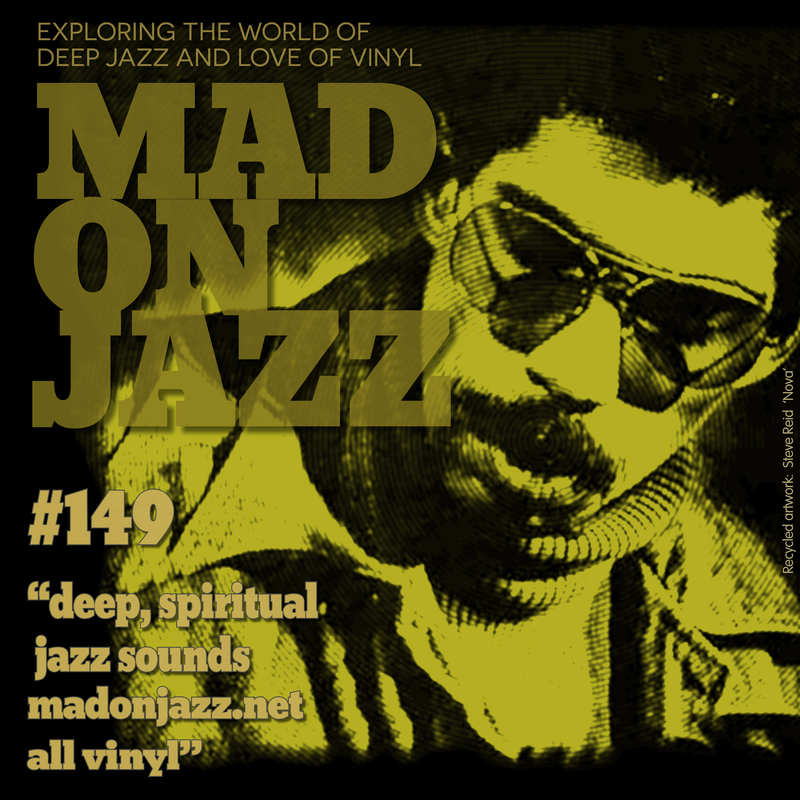 MADONJAZZ #146: Deep & Spiritual Jazz Sounds. 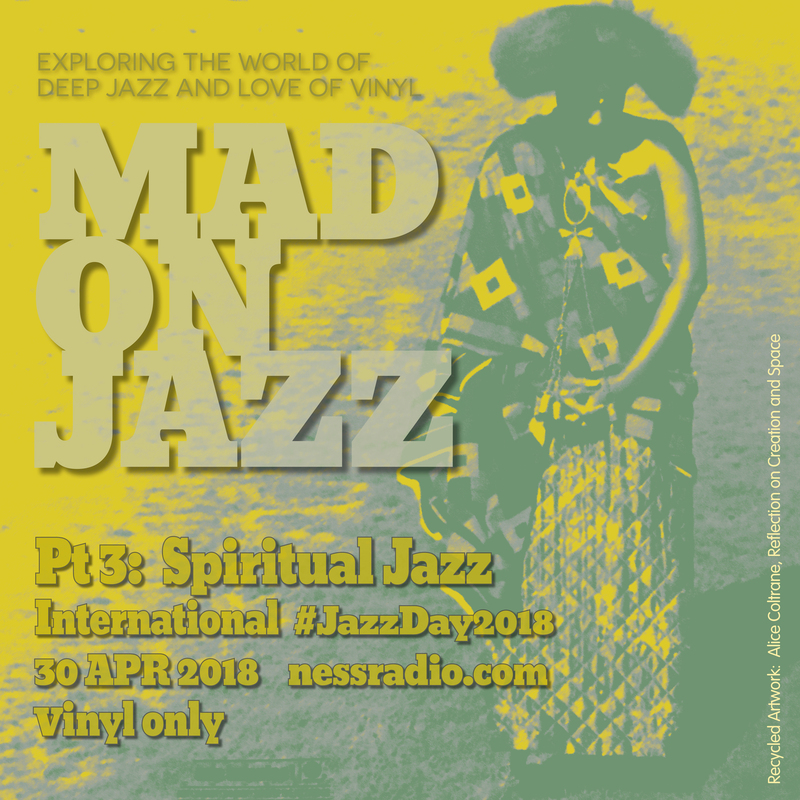 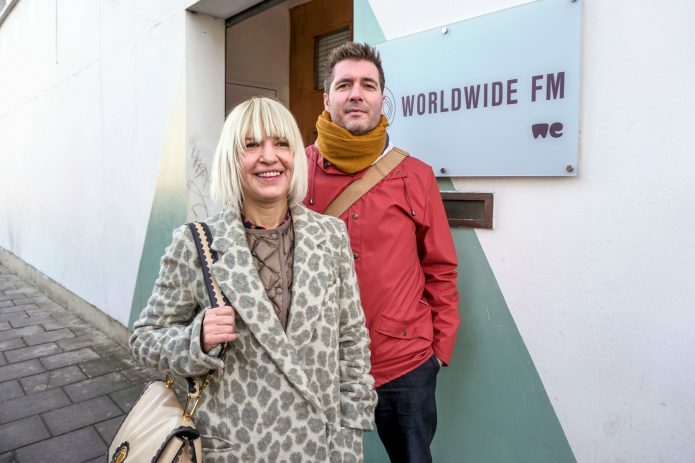 Another spiritual journey of deep jazz sounds with African and Middle Eastern influences from Mark Gallagher. 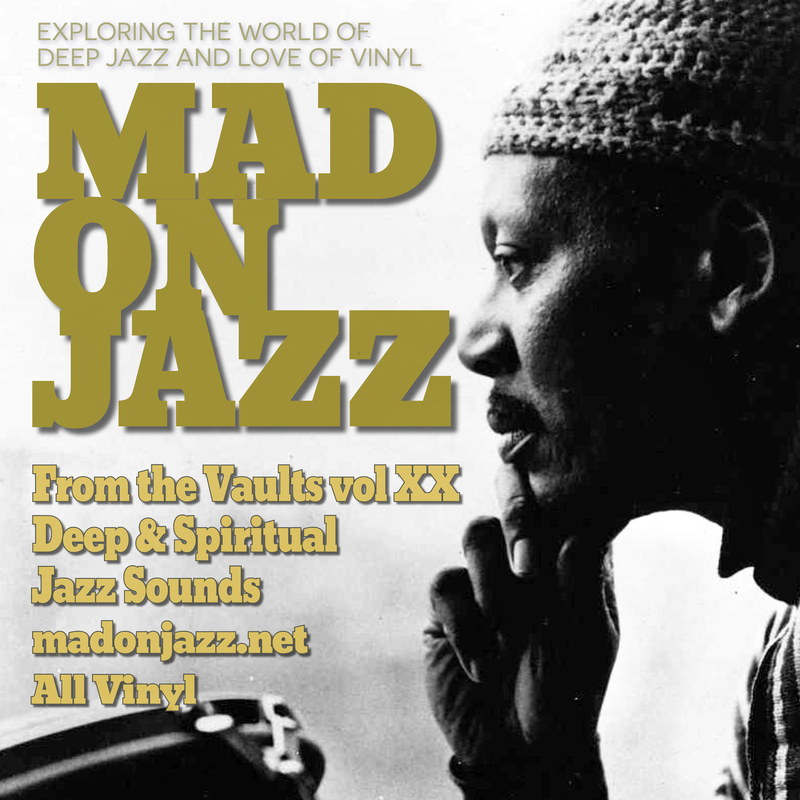 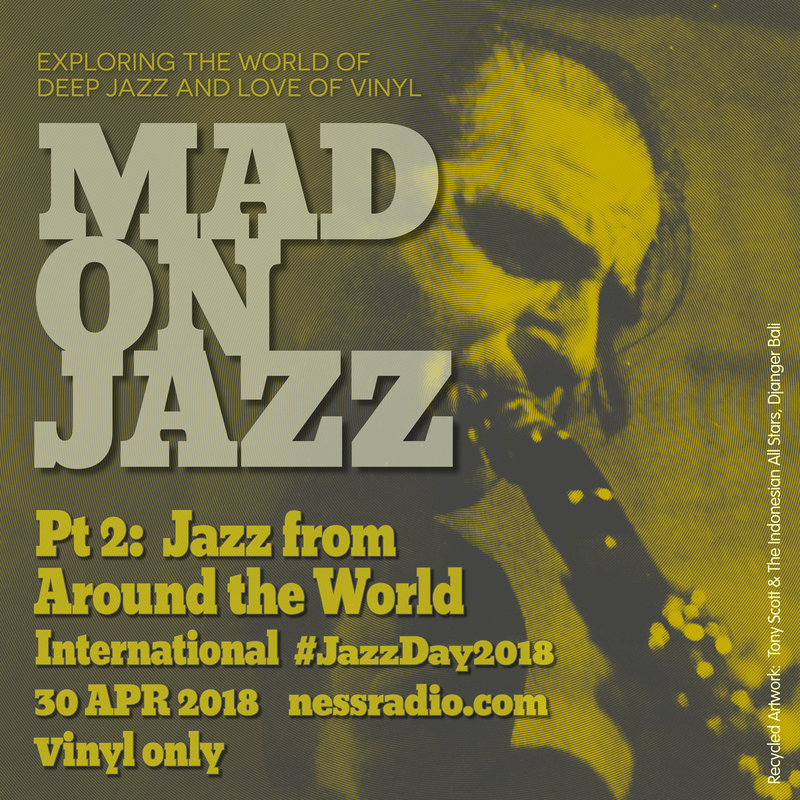 Includes music from The Full Moon Trio, Fitz Gore and the Talismen, Mitsuaki Kanno, Alice Coltrane, Don Cherry, Sadao & Charlie and Archie Shepp. 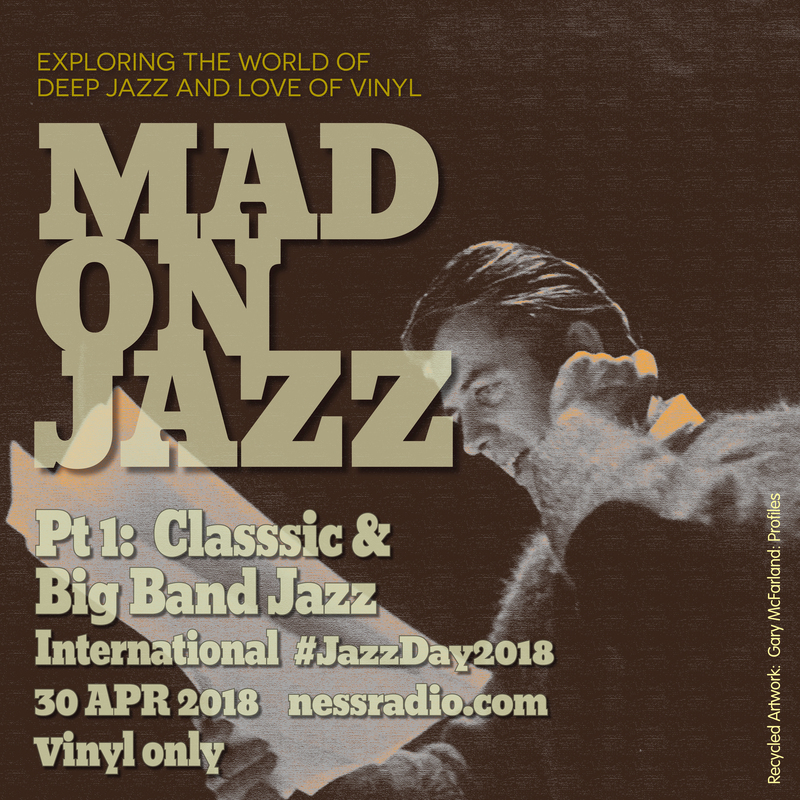 Broadcasted live on FRI 6 JUL 2018.